Konrad Mizzi, the minister under pressure to resign for having opened an offshore firm in Panama, will not be sacked, Prime Minister Joseph Muscat has announced. In what will be interpreted by critics as a cosmetic measure aimed at quelling public outrage over ‘Panamagate’, Muscat will retain Mizzi as a minister ‘without portfolio’, keeping him under his purview in the Office of the Prime Minister, while the prime minister himself will take Mizzi’s energy portfolio. @SimonBusuttil first gives comments to ItalianTV & then to Maltese journalists. 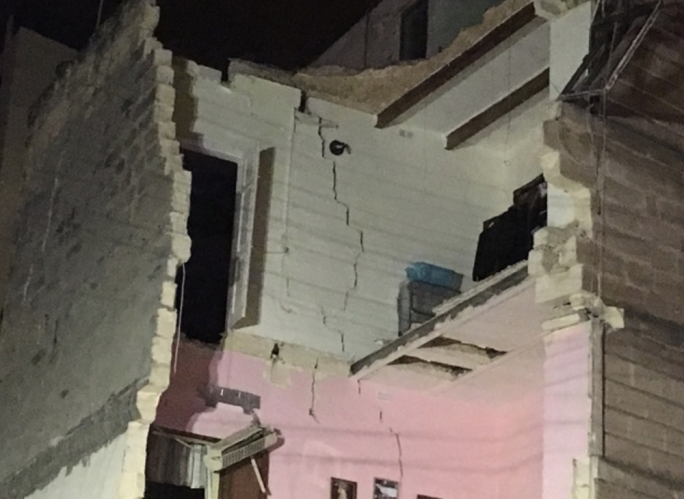 His urge to hurt Malta's image at all costs is unacceptable. 19:46 One News editor Aleander Balzan says Simon Busuttil is not answering questions on deputy leader Mario de Marco's €34,000 in houseworks he only paid six years after, when the contractor was embroiled in an offshore scandal of his own. Opposition leader Simon Busuttil has said Prime Minister Joseph Muscat is blackmailed by his minister Konrad Mizzi and chief of staff Keith Schembri, the two officials revealed to have opened two offshore companies in Panama during their time in office. 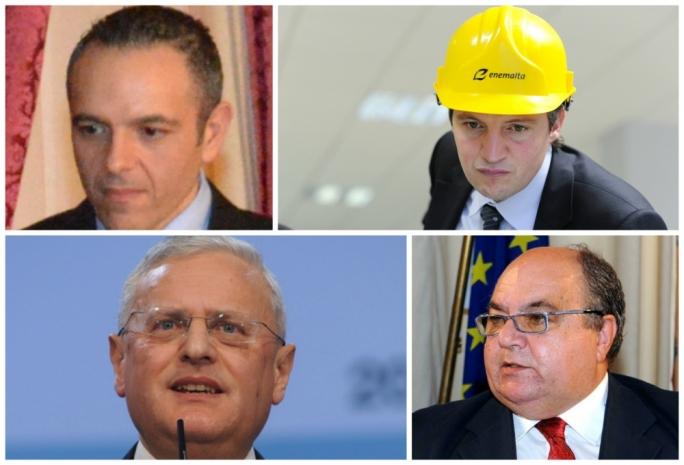 “Today we have a confirmation that Muscat is personally involved with Schembri and Mizzi,” Busuttil alluded to the offshore companies the two close officials have opened. 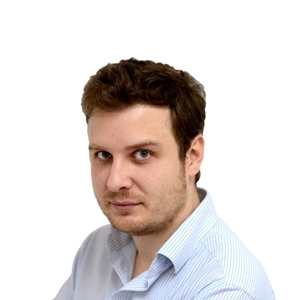 “We know where Muscat stands and everyone can pass judgement on this. 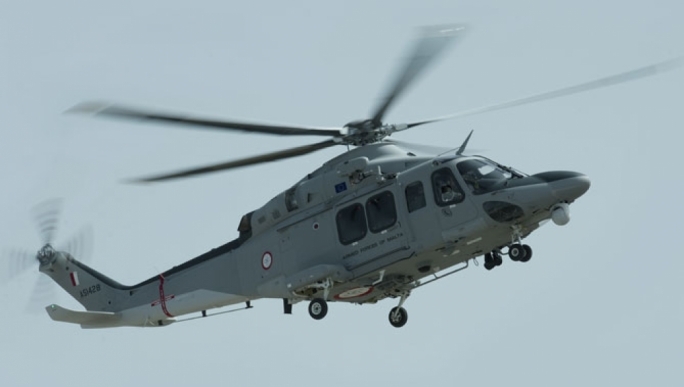 This is an insult to people’s intelligence,” Busuttil said. 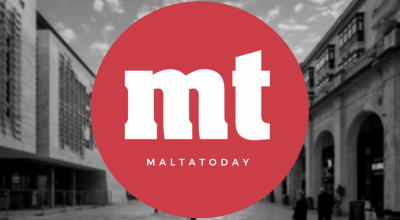 Joseph Muscat has retained Mizzi as a minister without portfolio within his own political purview, with the prime minister taking responsibility for energy. 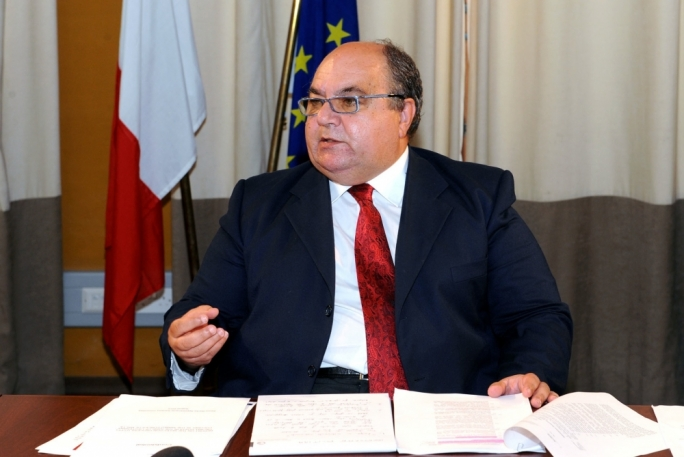 He has also reintroduced former home affairs minister Manuel Mallia to his Cabinet, after he was sacked back in December 2014. “The day started with Mizzi and Keith Schembri together with Muscat in Castille. Nothing has changed… the Opposition will not let this matter die down, and we will keep expressing the public’s sentiment. 19:00 David Borg, a former Muscat aide and colleague of his, gives Leo Brincat his best wishes for the Court of Auditors appointment. 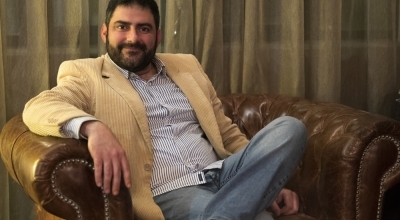 18:59 A protest will be held on the 7 May by civil society activists calling for the resignation of Konrad Mizzi and Keith Schembri, as evidence by Green Party chairperson Arnold Cassola here, who says he will be joining. Sources confirm panic in PN as @simonbusuttil must now take Simon Mercieca's advice on DeMarco - to use health reasons to delay decision. 18:57 Leo Brincat, the environment minister now nominated for the European Court of Auditors, will vacate his ninth district seat and make room for a new MP and also change the landscape of that constituency. 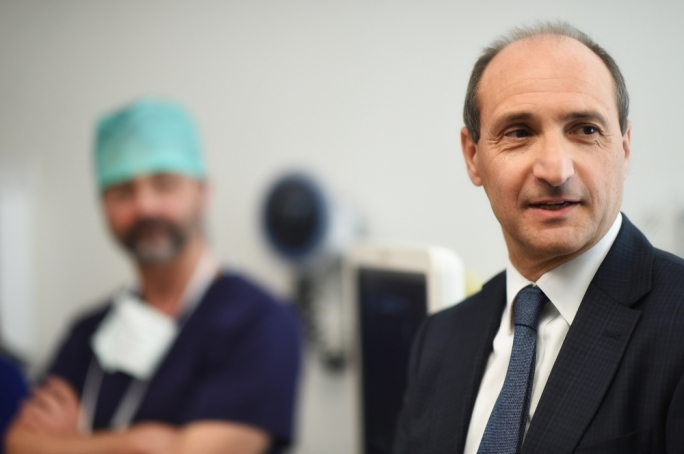 Congratulations to @chrisfearne @drmanuelmallia Jose Herrera on their new appt & I wish @LeoBrincat best of luck in his new challenge. PM Muscat: a man who does not shy away from taking decisions. 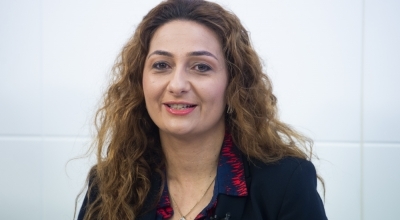 Mizzi will also resign the Labour deputy leadership for party affairs which he assumed in a one-horse race following Toni Abela’s resignation to take up a post in the European Court of Auditors. Keith Schembri, the PM’s chief of staff who opened his own offshore company along with Mizzi, will not be dismissed either. 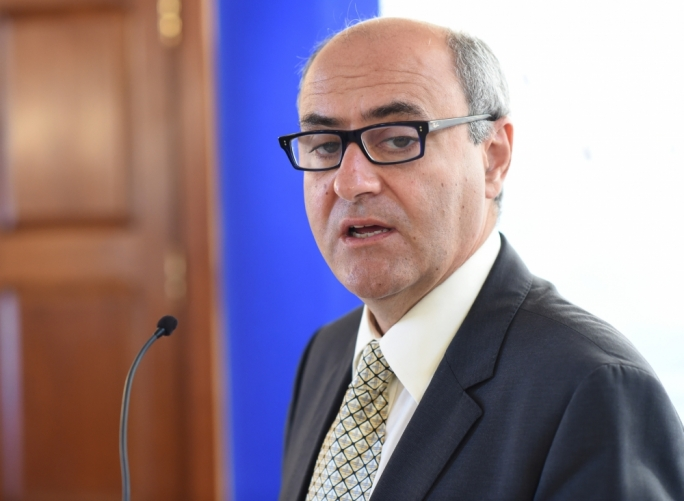 Instead Muscat is reintroducing Manuel Mallia, the former home affairs minister who was sacked after his security driver fired gunshots at a motorist’s car involved in a hit-and-run back in December 2014. 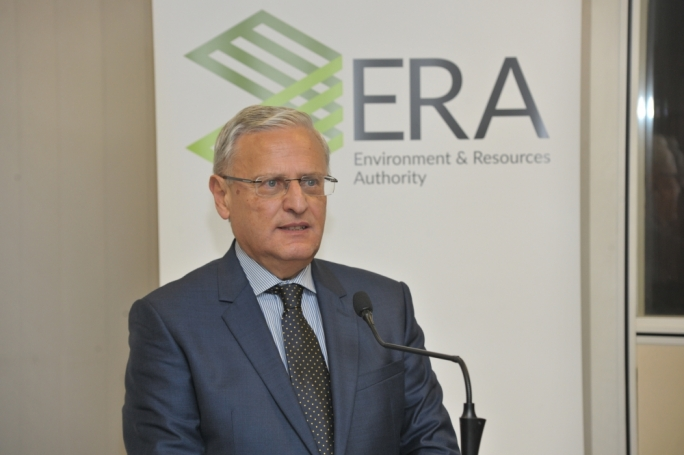 The current environment minister, Leo Brincat, is to be nominated to the European Court of Auditors after Abela withdrew his nomination earlier last month. Parliamentary secretary for competitiveness José Herrera will be promoted to environment minister and parliamentrary secretary for health Chris Fearne is now health minister. 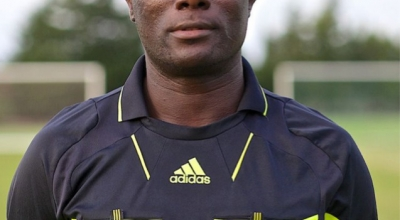 Mallia will step into Herrera's role. Muscat said that Konrad Mizzi will still work inside the OPM, reporting directly to him, and that he will be given ‘special tasks’. 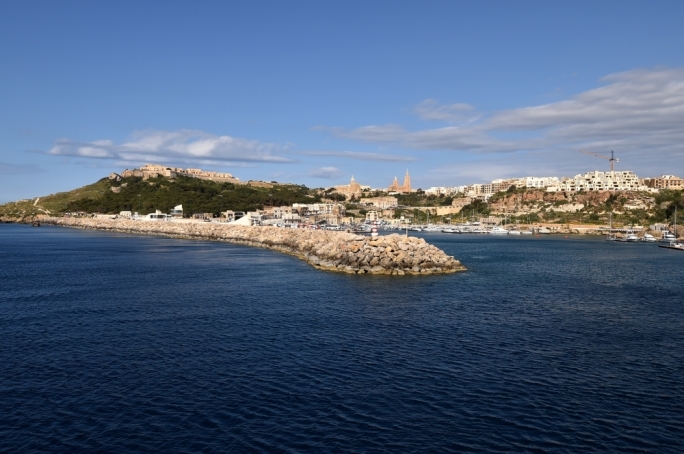 “The first will be the implementation of energy plans,” he said referring to the as yet unfinished LNG plant Mizzi was in charge of. “The signs are clear that even though nothing illegal has taken place, we must send a signal,” Muscat said referring to Mizzi’s admission to have opened an offshore firm in Panama to settle into an offshore trust in New Zealand. “I will give Mizzi the work I know he will be best able to deliver,” he said. 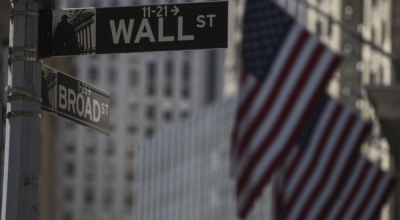 Mizzi has been accused of attempting to avoid tax on his foreign assets and even to use the company for brokerage fees on future business earnings. The upshot of Muscat’s decision, as the first questions he fields from the press show, is that his reshuffle is a cosmetic measure. “It is an important political change. 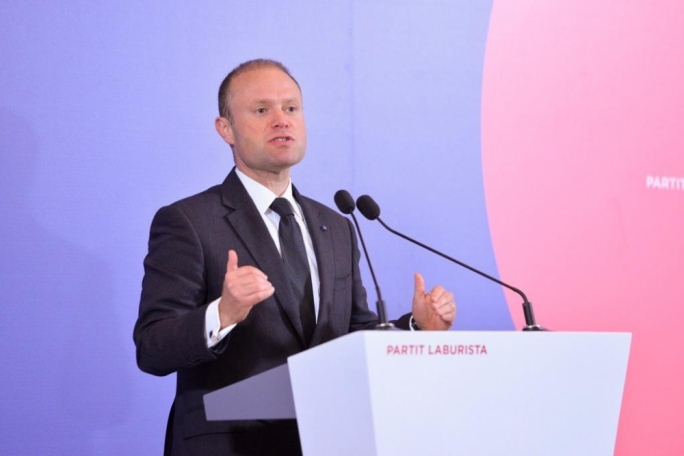 It would have been cosmetic had I put Mizzi on another portfolio, but I will direct his decisions,” Muscat said, saying that it was his priority to deliver on his government’s promise to switch over to gas.